Hi, I'm Crystal! I am a native Colorado girl, wife to my sweetheart, (step) mama to two awesome girls, and a fur mom to 4 animals; our zoo just keeps growing. We just can't seem to say no to cute furry things! When I'm not behind the lens, you can find me spending time with my family, drinking ice coffee, watching reruns to Friends & Grey's Anatomy and trying to turn my home into something you see out of an episode of Fixer Upper. I am not the typical photographer who was always carrying around a camera as a child. For me, photography just happened. It is my second career, and I guess you could say that it found me. I never knew so much joy could come in my job and I truly don't feel like I work a day in my life as I get to shoot awesome people in a pretty cool place. Hello, I'm Haili! I live in Colorado Springs with my husband and our baby girl. We also have two blue heeler pups, and I absolutely adore my sweet little family. I love going on hikes, snowboarding, a good glass of wine, binge-watching Netflix, re-watching (and re-reading) Harry Potter over and over, and getting brunch on the weekends! Driving to see the golden aspens in autumn is my favorite time of the year, and I love a good snowstorm. Photography became a major passion of mine a few years ago when I was gifted my first digital camera. 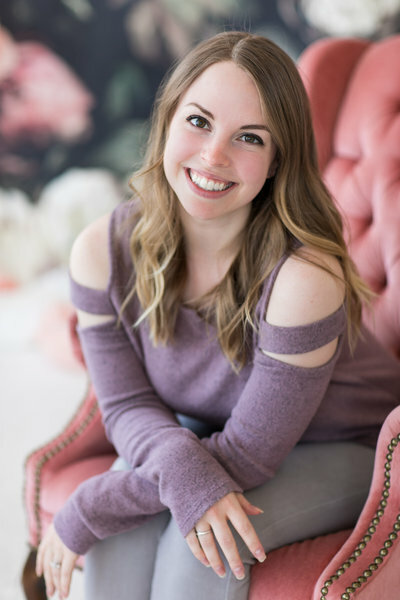 I began messaging all of my friends and family asking to take their portraits, and fell in love with the entire art of photography-- picking a location, meeting new people, sharing laughs, and capturing sweet moments. I would love to get to know you and give you memories for you to cherish for a lifetime! If you love the KB style but you're working with a tight budget or I'm unavailable on your date, I have two amazing associate photographers for you to work with! When hiring one of my associates you will still receive all of the benefits that come with the KB brand including a similar shooting style, exceptional customer service and all images edited by myself. 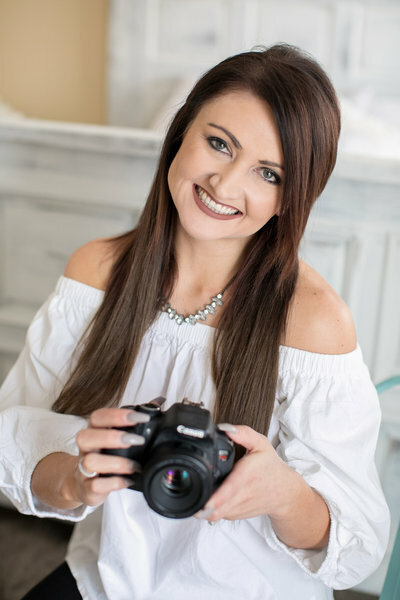 My associates are both talented photographers, and they've each worked alongside and been mentored by me and specialize in both wedding and portrait photography.